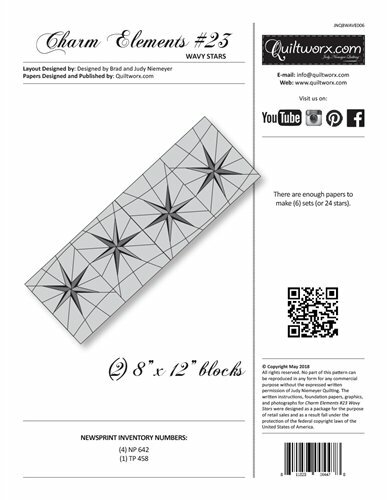 Amethyst from Judy Niemeyer measures 91" x 91". 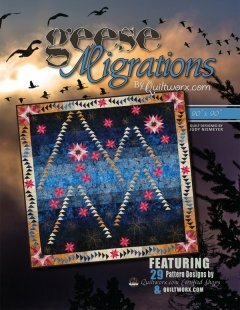 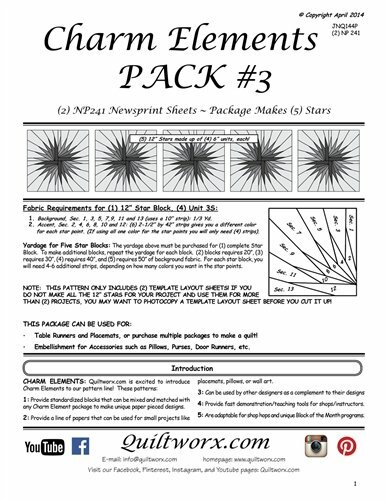 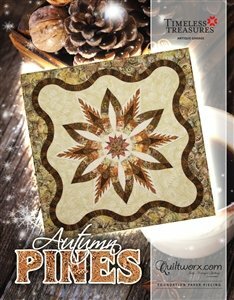 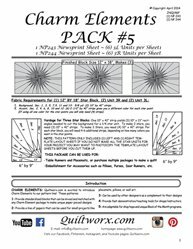 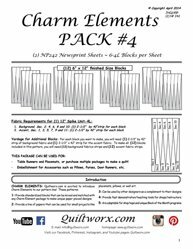 Autumn Pines from Judy Niemeyer Quilting measures 46" x 46". Baby Bella from Judy Niemeyer measures 36" x 36". 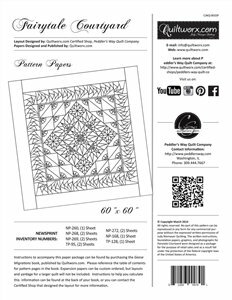 Butterfly Garden from Judy Niemeyer measures 80" x 80". 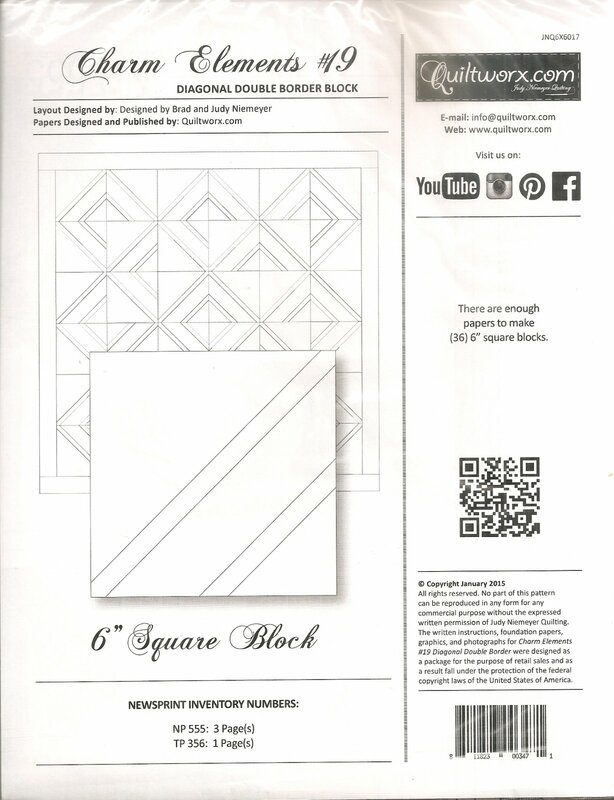 Candy Cane Cabin designed by Judy and Judel Niemeyer of Quiltworx.com measures 50" x 65". 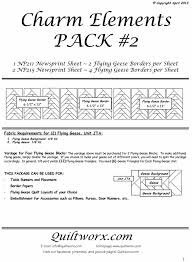 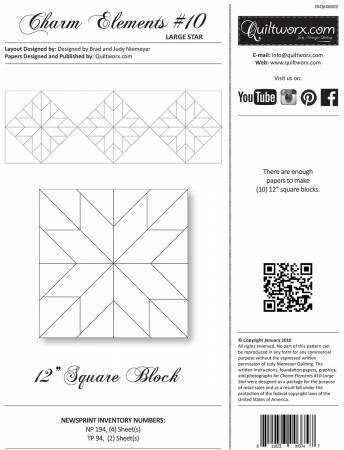 Uses Creative Grids CGR15125. 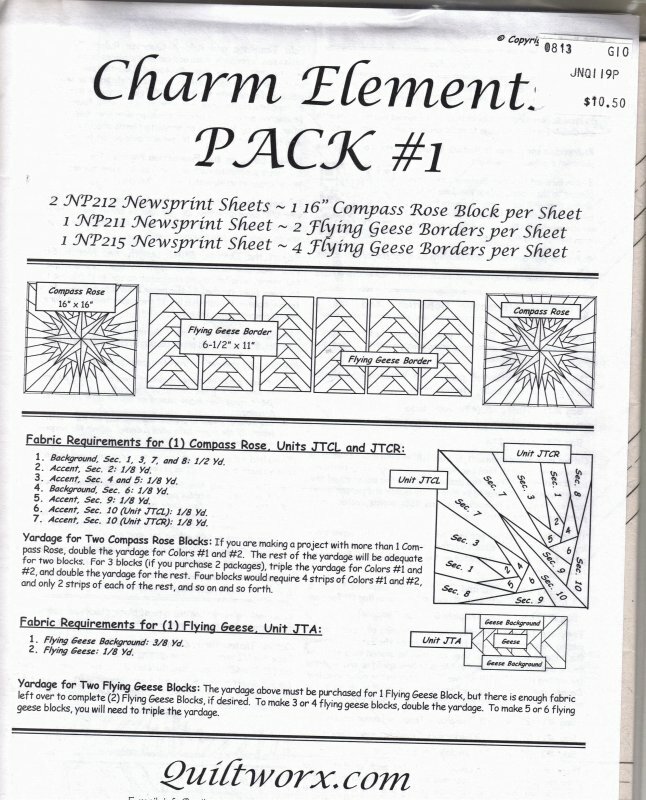 *REQUIRES Charm Elements 16 Item# JNQ00227P1. 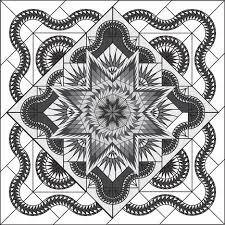 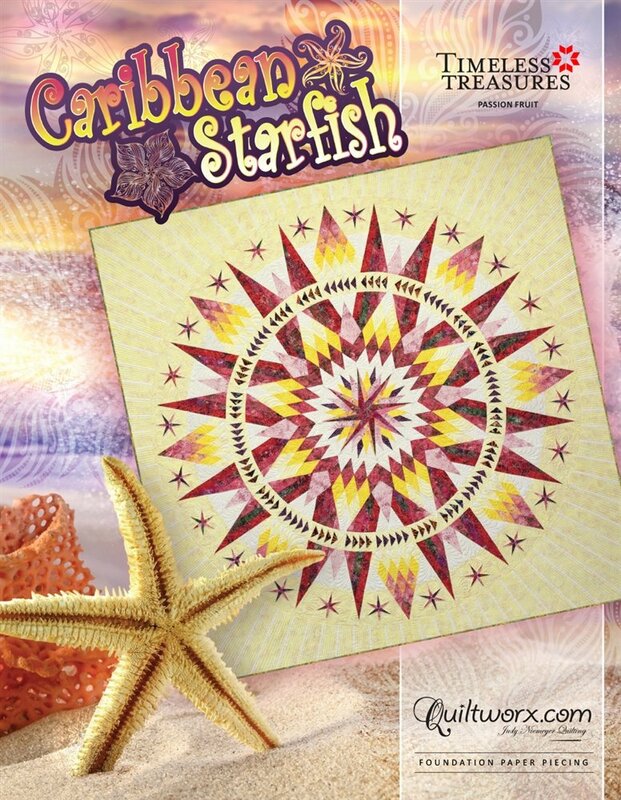 Caribbean Starfish from Judy Niemeyer Quilting measures 96" x 96". 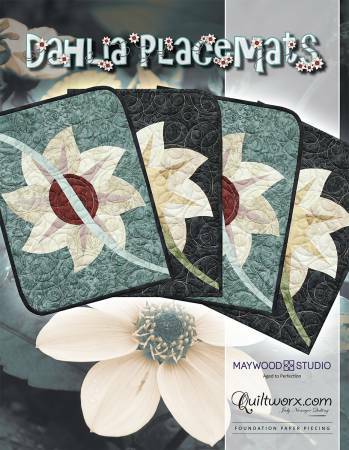 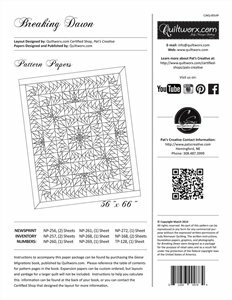 Dahlia Flowers Placemats from Judy Niemeyer. 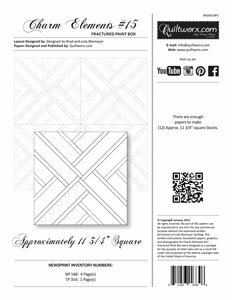 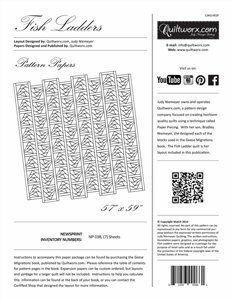 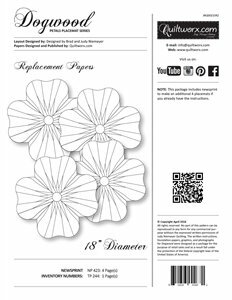 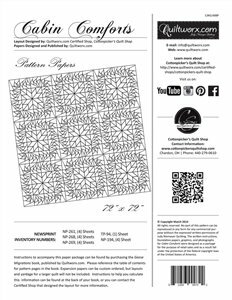 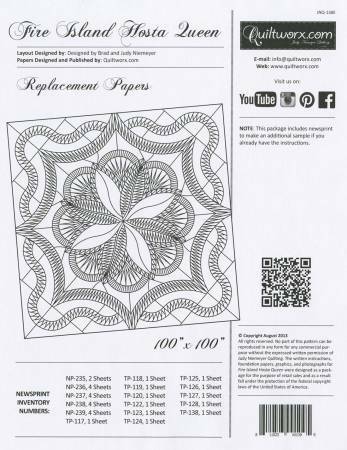 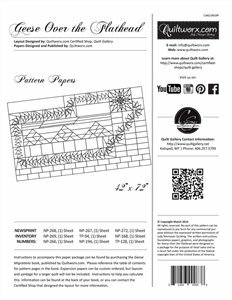 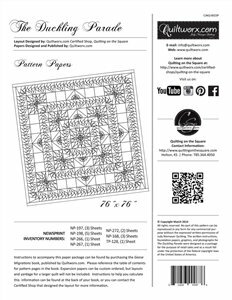 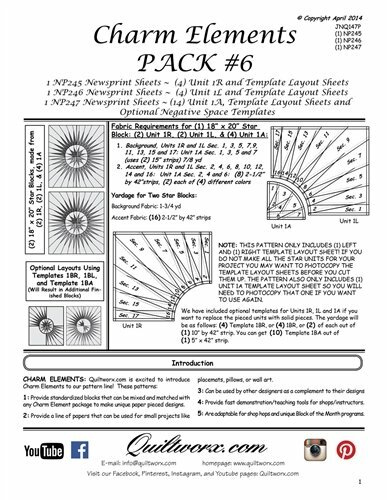 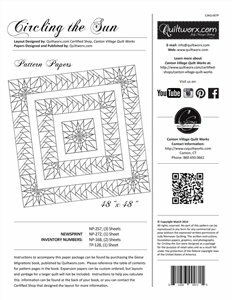 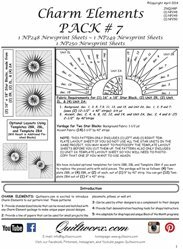 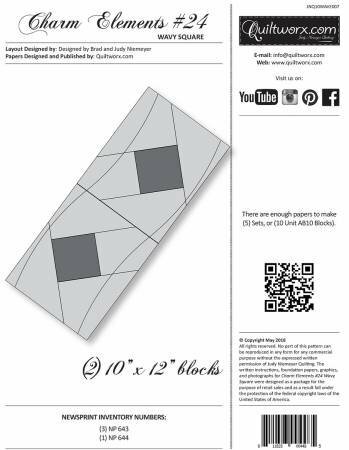 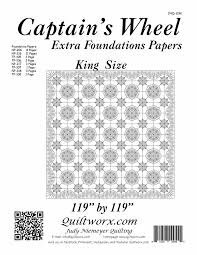 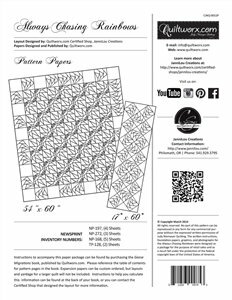 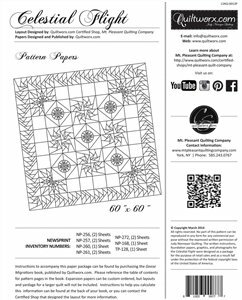 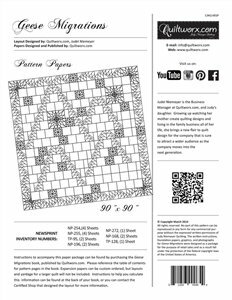 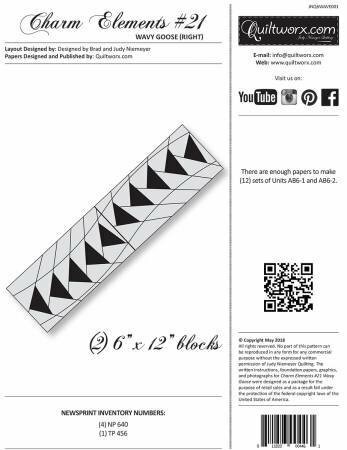 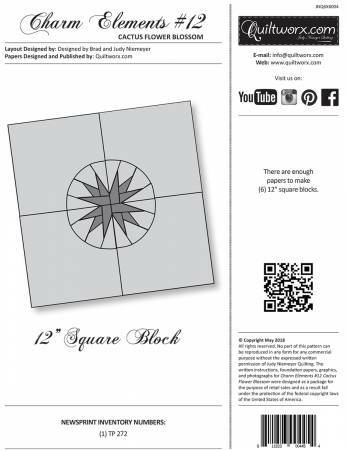 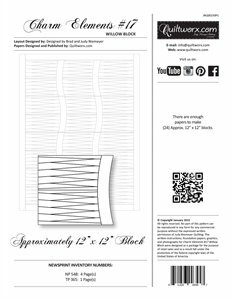 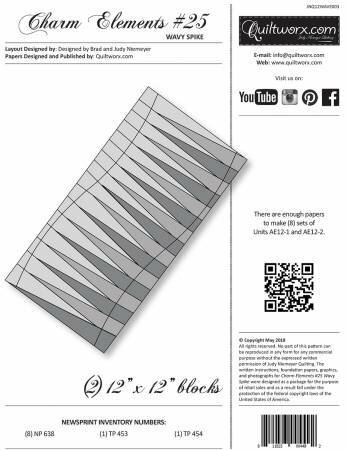 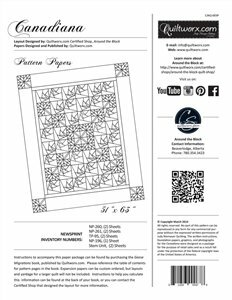 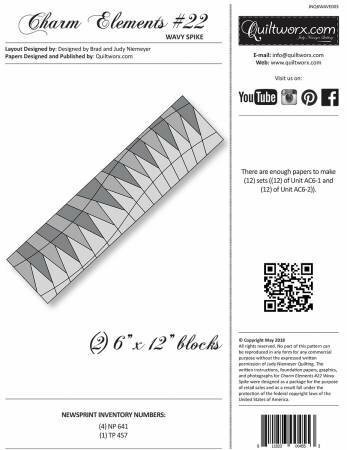 Makes (4) 14" x 17" placemats. 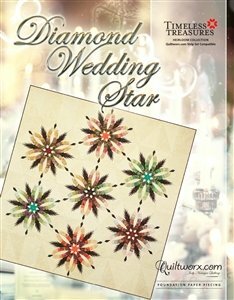 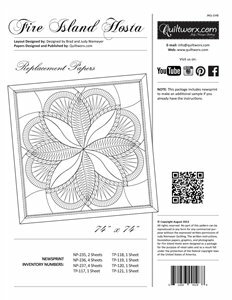 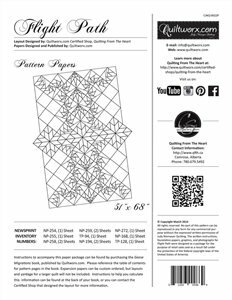 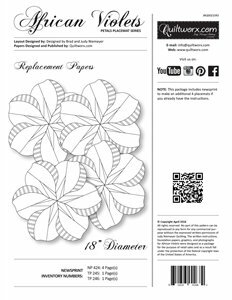 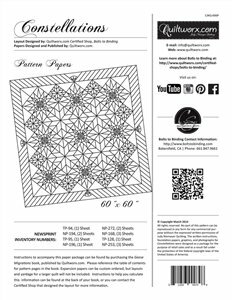 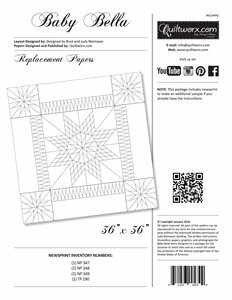 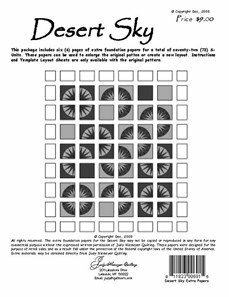 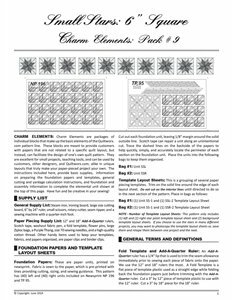 Diamond Wedding Star from Judy Niemeyer measures 96" x 99". 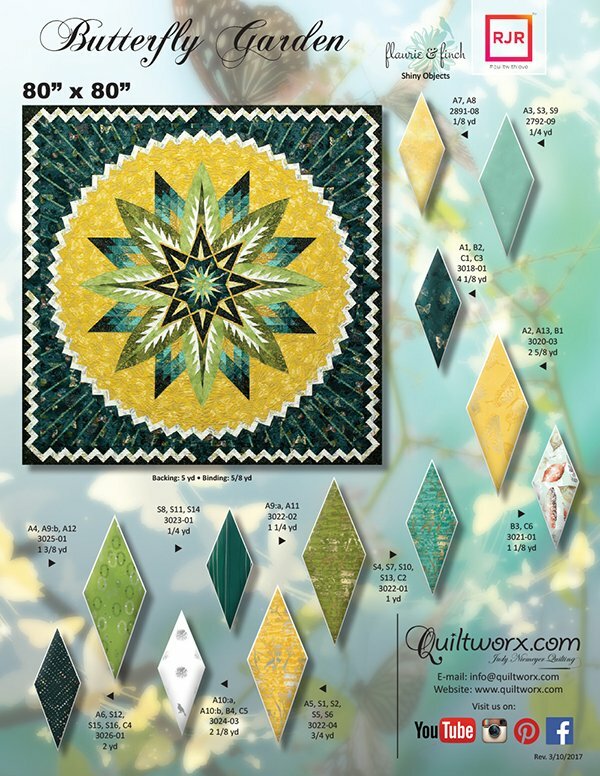 Emerald City from Judy Niemeyer measures 62" octagon. 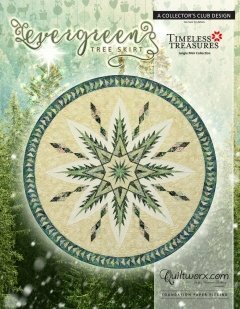 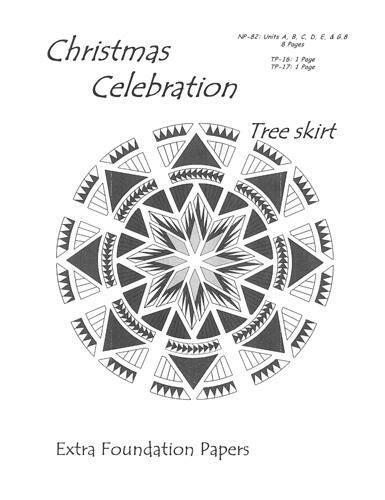 Evergreen Tree Skirt from Judy Niemeyer measures 80" x 80". 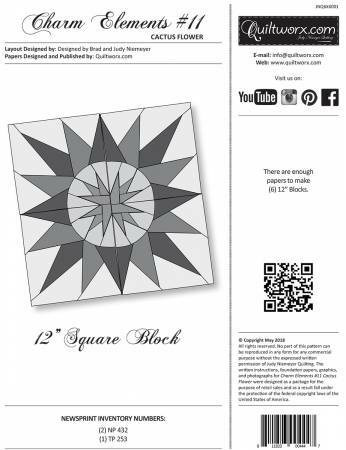 Fractured Star from Judy Niemeyer measures 80" x 80". 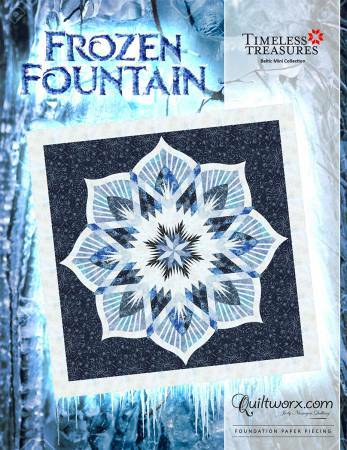 Frozen Fountain from Judy Niemeyer measures 64" x 64".